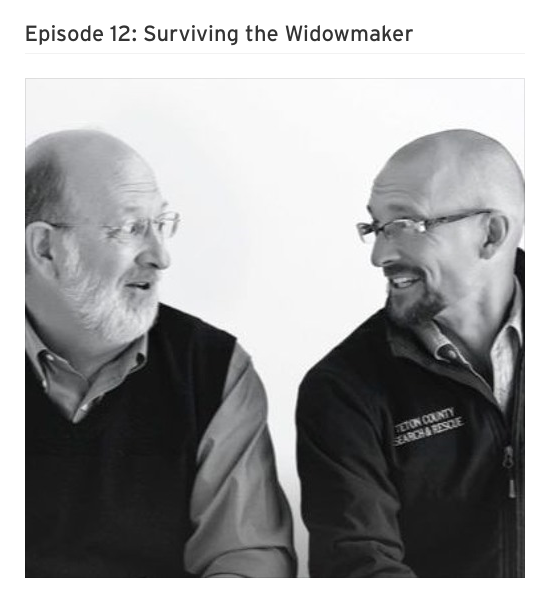 David Shlim, William Mook and I share a collaborated community and TCSAR effort to save the life of David life after he experiences a heart attack in the backcountry. Rebecca Huntington hosts The Fine Line, real stories of adventure, risk and rescue in the backcountry of Jackson Hole, Wyoming. This podcast is produced by Backcountry Zero. You can support The Fine Line and Teton County Search and Rescue volunteers by making a donation today. To learn more at www.tetoncountysar.org/donate.